Professor Noam Chomsky said it would be “no small trick” for the Ferguson protests to turn into an anti-racism and social justice movement, considering America’s founding principles are slavery and the extermination of the indigenous population. In a sweeping interview covering everything from Iraq and Syria to China, capitalism, and the protests in Ferguson, MIT linguistics professor Chomsky told GRITtv’s Laura Flanders that events in Ferguson and the protests that have followed show how little race relations in the United States have advanced since the end of the Civil War. Chomsky said constitutional amendments were supposed to free African-American slaves, which they did for about ten years. Then, he said, a North-South compact granted former slave-owning states the right to do whatever they wanted. 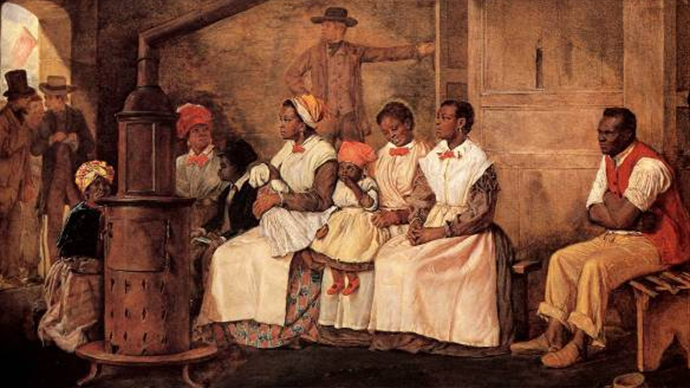 Chomsky explained that as a slave owner, the concern was keeping the “capital” alive. When the states were able to exert greater control over black lives, it became their responsibility to handle strikes and disobedience. Since African-Americans couldn’t effectively fight back against this increased state control, Chomsky said it led to a subjugated labor force. He said that was the backbone to the American Industrial Revolution in the late 19th and early 20th Century, and it didn’t end until World War II. 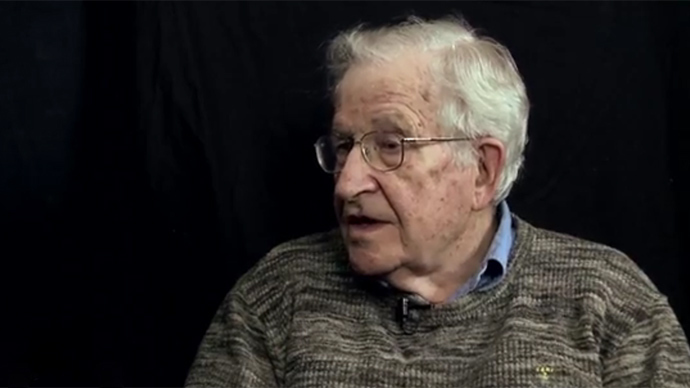 Chomsky blamed the drug war, describing it as a racist war. “Ronald Reagan was an extreme racist – didn’t hide it – but the whole so-called drug war is designed, from policing to eventual release from prison, to make it impossible for the black male community and, more and more, women, and more and more Hispanics to be part of [American] society,” he said. Chomsky said there are some privileges for black elites, but not for the mass of the population.